Members of Jefferson Starship led a protest against San Francisco officials' refusal to allow a concert celebrating the 50th anniversary of 1967's Summer of Love. In their former guise, Jefferson Airplane, the band were one of the acts who performed at California counterculture events thoughout 1967, now regarded as the historical high point of the hippy movement in America. They had planned to perform at a free concert in the city's Golden Gate Park this June (17) but on Thursday (16Feb17) members of San Francisco's Recreation and Park Commission ruled to uphold a decision taken earlier this month (Feb17) to deny promoters a permit for the concert. According to Billboard magazine, representatives of the Parks department say its decision, which came after a three hour public hearing, was due to the concert promoter making "numerous misrepresentations" about security at the event, giving officials concerns about public safety. In an unsuccessful bid to influence the Commission's decision, the band, who famously performed at the drug fuelled Human Be-In event in Golden Gate Park in January 1967, led a protest to San Francisco City Hall, where the hearing took place. 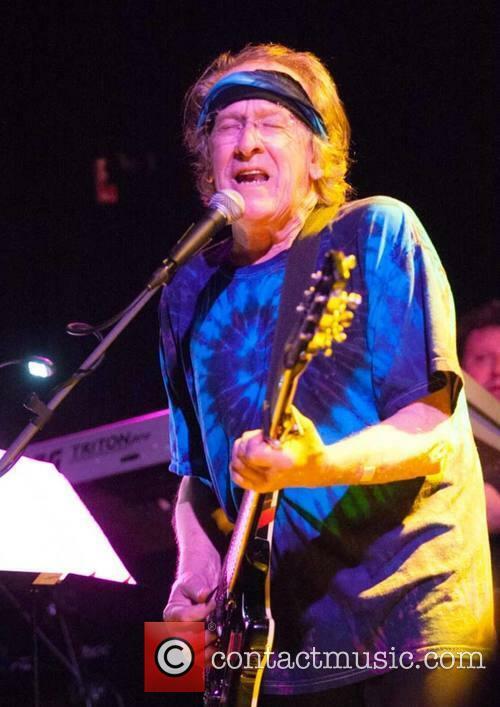 "The best thing we ever did was to play for free in the park," David Freiberg, 78, a singer with both Jefferson Airplane and Starship sad. "How can you celebrate the Summer of Love without that? It's impossible." Jefferson Starship drummer Donny Baldwin was also present at the protest. The concert was to have been the centrepiece of Summer of Love celebrations in the city, marking the series of free rock events across California which caused young people to flock to the city in 1967. The 4 June (17) concert's promoter Boots Hughston, who claims to have lined up the late Janis Joplin's band Big Brother and the Holding Company and the Santana Blues Band for the gig, plans to resubmit his application in the hope of addressing officials' concerns.